Sports. We love the thrill of competition and hate the agony of defeat. Whether it's a walk off home run, a game winning touchdown, a tie breaking penalty kick, or a routine that earns a perfect 10, we train hard to win. We work with a group of distinct hotels that specialize in youth sports team travel and are dedicated to providing comfortable modern accommodations, useful amenities, and a convenient location so that you can just keep your eyes on the prize. Delaney grew up in a very big sports oriented family and played a wide variety of sports teams just like yours. Being a collegiate cheerleader herself, Delaney can not only guide your team with her extensive hospitality experience but can cheer your team on every step of the way. Some of her hobbies include: trying new restaurants, hiking, and relaxing on the beach allowing her to turn your tournament weekend into a family vacation. Delaney is excited to work with you in creating a memorable and stress free experience for you and your teams in sunny San Diego! Alicia was born and raised in Sunny So Cal with plenty of games, tournaments and exhibitions throughout her childhood. When she wasn't on the volleyball court, she was travelling across the US with her brother's baseball team, seeing just as many hotel rooms as she saw baseball fields. Her experience on both sides of the front desk will help put you in the perfect hotel for your team's out-of-town travel. Her off-season consists of outdoor activities with the puppy and plenty of relaxing in the sun with a good book. 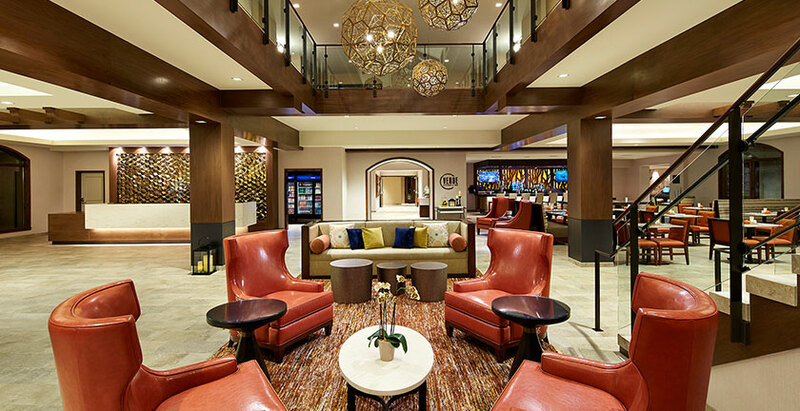 It's time to get you focused on the game and into one of our beautiful hotels. 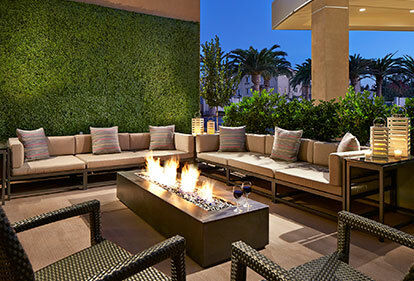 Our San Diego hotels are built for comfort and convenience. Well-appointed guestrooms and ideal locations near the major freeways give us a tactical advantage over the others. Book your San Diego sports team with us and get ready for a winning season. Anaheim knows a thing or two about being champions. Home of the Anaheim Ducks and Angels, it’s an area that lives and breathes competition. 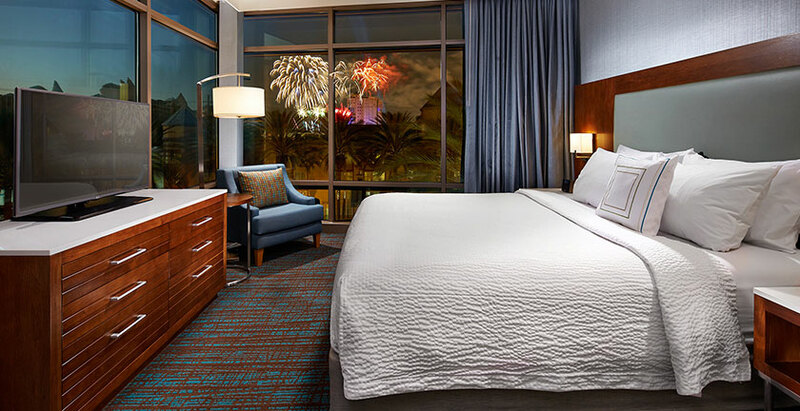 Our Anaheim sports hotels offer deluxe amenities and an ideal location near the Anaheim Convention Center, Rinks at Anaheim Ice, and the American Sports Center Anaheim, and are just steps away from Disneyland Resort. Are you ready for the big leagues? Make your athletic dreams come true and stay in one of our Los Angeles sports team travel hotels. Enjoy easy freeway access and a convenient location near top sports centers like Westchester Little League, as well as popular attractions like Universal Studios Hollywood and the world-famous beaches. World-class golf and professional tennis put Palm Springs on the sports map, but it’s also home to a variety of youth sports competitions. 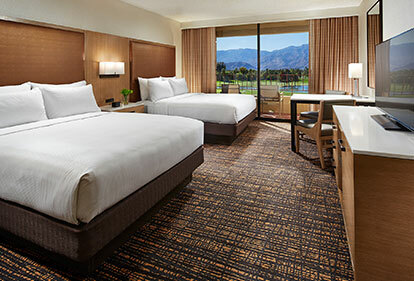 Get in the game and gear up at one of our Palm Springs hotels that specialize in team travel. Enjoy a convenient location near family-friendly attractions, including the breathtaking Joshua Tree National Park. 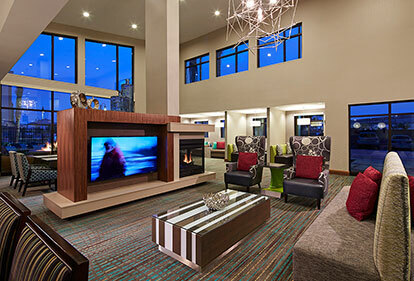 The City by the Bay might want to change its nickname to “City of Champions.” If your youth sports team is traveling to Nor Cal for a competition, you’ll want restful accommodations and a convenient location that puts you in the hub of it all. Enjoy exploring popular attractions like Alcatraz, the world-famous cable cars, and Fisherman’s Wharf.